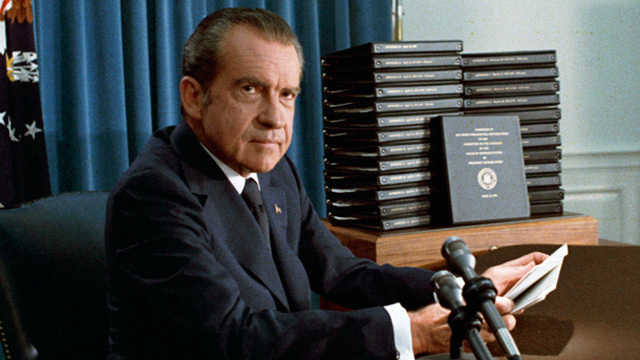 Key Watergate figure John Dean has published his third book about President Richard Nixon, titled "The Nixon Defense." In it, the former White House counsel gives a day-by-day description of the Watergate cover-up, complete with notes and quotes from newly transcribed tapes. Dean joins us to discuss what really happened behind the scenes during the Watergate scandal, and why it still matters today. John Dean, former White House counsel for President Richard Nixon and author of "The Nixon Defense: What He Knew and When He Knew It"